Very clean 2/2 in retirement community with golfing, hiking trails, biking and many activities. Very friendly environment. 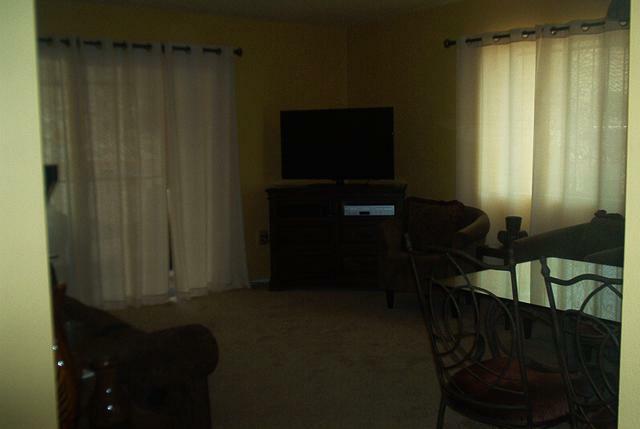 This rental also has AC, swimming pool, washer/dryer, patio, Jacuzzi, gym, and WiFi. Accomodates 4 for short term guests. To view more details and photos visit my rental?s webpage. Send all reservation inquiries from the rental webpage?s contact form, it asks all the right questions.